According to a recent report, a new supercomputer helped customs officials in Hong Kong seize over HK$400,000 worth of fake goods sold online in the first half of the year. This seizure has boosted the total haul to more than 5,200 counterfeit items worth HK$1.94 million. The analytics system scoured websites 24 hours a day and was responsible for uncovering over a third of all goods seized by the Customs & Excise Department. It was noted that the department would not rule out expanding the capacity of the computer, which gathers important information during investigations, but stressed the system could not replace the manual enforcement work done by customs officers. The analytics tools saved customs officials a lot of time screening online platforms manually. 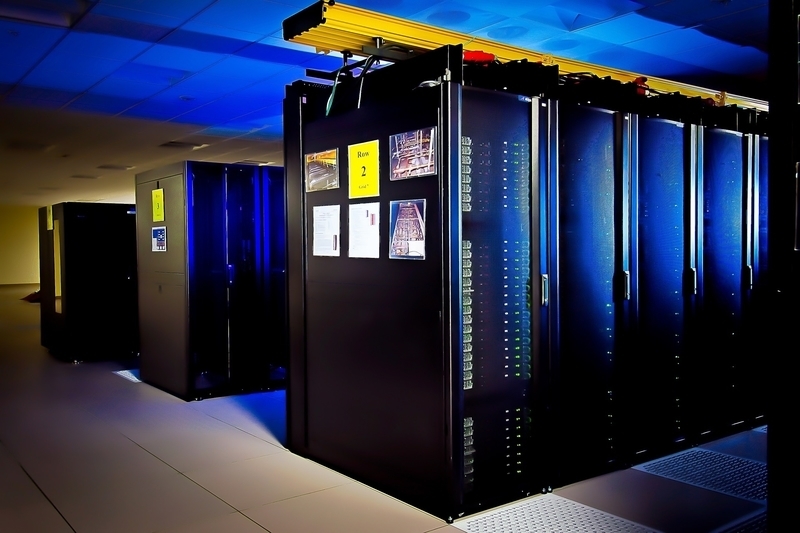 The supercomputer screens multiple platforms at the same time and around the clock. This is much more efficient than having officers taking time to monitor a few sites or fish targets by search engines. The system helps gather useful information from the vast sea of it, but it still needs manual work to take follow up action. Those responsible for maintaining and programming the supercomputer review the parameters set in the system from time to time and add new ones according to trends and seasons. After singling out questionable sites or shops, they still need people to conduct test buys, check with copyright and trademark owners, further investigate and take enforcement action. The department launched its Big Data Analytics System in December to help analyse the huge amount of information found on different social platforms and shopping sites. It also enabled officers to identify counterfeit goods sellers and copyright pirates. Official figures obtained by the Post showed that customs officers seized more than 5,200 suspected fake items in 94 cases of internet piracy in the first six months of this year. A total of 113 people were arrested. Around 38 per cent of the goods, valued at HK$419,000, was detected by the computer, leading to the arrests of 17 people. In the single largest case cracked by the system this year, six shop owners and sales staff were arrested in citywide raids in April. More than 820 items of fake clothes, bags, and watches, with an estimated market value of HK$160,000 were seized from five retail shops, which promoted their businesses on the internet. The operation began after the system detected the five shops using multiple accounts on several social media sites for promotion and sales purposes. The shops also provided face-to-face transactions and delivery. Customs officers later found some of the shops mixed counterfeit and authentic goods. A department spokesman said the system was equipped with analytic learning tools, enabling it to collect and analyse new trends, including popular terms, phrases, and clauses. This helped officers master the latest internet jargon, hot topics, popular gimmicks and trendy gadgets. The spokesperson stated that both the computation capacity and memory can be scaled up for expansion to cope with increasing demands when necessary. In the first half of 2017, officers detected 92 cases of internet piracy and netted 11,800 pieces of counterfeit goods worth HK$1.47 million. The department attributed this year’s rise to an increase in enforcement work. Separately, the number of suspected sports-related counterfeits goods netted by local customs officers during this year’s FIFA World Cup in Russia climbed by 28 per cent to 230,000, compared to the operations mounted during the 2014 edition in Brazil. Officers arrested 27 people believed to be responsible for the HK$13.8 million haul that ranged from jerseys to sports shoes. The source believed the goods seized were not intended for the local market as more than 90 per cent of the items were found in shipments destined for nearby Asian countries, Central America and Europe.